Innovative partnership between a school district, a community college(s), and one or more local high growth industry employers. Students begin in 9th grade and can go through 14th grade for a total of 6 years, receiving both a high school diploma and an industry-recognized associate degree, in addition to gaining relevant workplace skills. Partnerships between school district, higher education and industry; all making long term commitments to the success of the school and its students. Six-year program featuring an integrated Scope and Sequence of high school and college courses leading up to an industry-recognized, post-secondary associate degree for all students. Given the focus on personalized learning, students can accelerate and graduate as early as in four-years. However, the six-year model ensures that students have the time and seamless support necessary to earn their degree. Workplace learning including mentoring, worksite visits, speakers, project days, skills-based and paid internships, and potential job opportunities. Low to no cost postsecondary degree aligned to the needs of the industry. Potential job opportunities with industry partners upon specific degree completion. Assess your businesses readiness to participate. 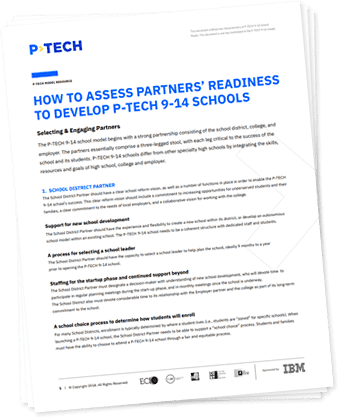 Use P-TECH.org’s “How To Assess Partners’ Readiness” document with in-depth suggestions for school, college and business partner selection. Form a partnership with a school district and community college. There are many ways to identify partners, including combining efforts with existing business/school partnerships, reaching out to Colorado Succeeds, or fostering the relationship with a local school district and community college on your own. Explore the full list of participating Colorado community colleges and schools. P-TECH delivers authentic workplace experiences for its students in partnership with employers. P-TECH coordinators offer strategies and support to limit the burden on employers and increase the educational value of these experiences for students. All workplace experiences are highly structured and supported by P-TECH staff. While the full range of authentic workplace learning experiences are provided to every student, P-TECH employer partners provide those opportunities that are a good fit with their organization. There are many ways in which employers’ partner with P-TECH. While employer involvement in each of the following activities is critical to our success, employer partners are not expected to participate in all activities. P-TECH representatives will work with you to help identify and select the activities that make the most sense for your business and employees. P-TECH Advisory Board or Steering Committee – programs are always looking for business and industry partners to support their efforts. Map the skills needed – ensure programs are preparing learners for future opportunities in your industry by identifying the skills needed for success in high demand roles. Open Your Doors – workplace learning experiences for P-TECH students. Career Mentoring – a career exploration activity in which a student is matched one-on-one or in small groups with an adult professional in a chosen field of interest to explore potential careers and related educational issues. Workplace Tour – a career awareness activity in which small groups of students visit a workplace, learn about the business, meet employees, ask questions and observe work in progress. Job Shadowing – a student is paired with an employee of a P-TECH partner business and follows that employee during much of a regular workday. A Job Shadow provides the student the opportunity to experience the workplace, understand the various roles and duties of an occupation, learn about the business, connect with a working adult and observe work in progress. 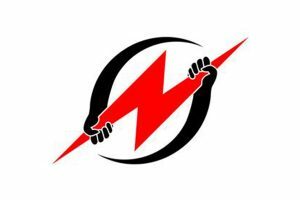 Work Experience – a student can develop and demonstrate professional and occupational skills by working for pay with a P-TECH employer. The primary relationship for the student is as an employee. In some cases, schools can offer credit for the experience, for example through the Cooperative Career and Technical Education Work Experience program. Internship – a student can learn by doing real work and being productively engaged in the workplace. Students may work in teams, rotate through several departments and job functions, or work on a project of interest to the student and productive value to the employer partner. The primary relationship is student to learning with the job being the conduit to the learning. Workplace Challenge – a career preparation activity where small groups of students (4-6 per team) are engaged in solving a problem or a challenge issued by a P-TECH employer in consultation with a P-TECH classroom teacher. 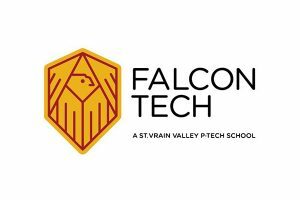 Falcon Tech at Skyline High School in the St. Vrain Valley district partners with IBM and the Front Range Community College to help students earn their high school diploma as well as an Associates of Applied Science degree in Computer Information Systems (CIS) at no cost. The program includes significant internship and mentorship opportunities with IBM, giving students a head start in their career after completing the program. Early College at Northglenn STEM in the Adams 12 Five Star district partners with CenturyLink and Front Range Community College to help students earn their high school diploma as well as an associate degree in Computer Information Systems (CIS) at no cost. In addition to mentoring, job shadowing, internships, and pre-apprenticeships, students also earn an Application Specialist Certificate during their third year. 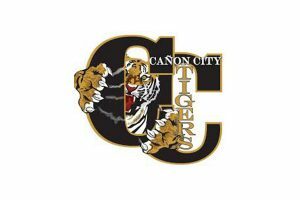 P-TECH at Cañon City High School allows students to earn their high school diploma as well as an Associates of Applied Science in a STEM-related career field at no cost from Pueblo Community College. The program includes significant internship and mentorship opportunities with TechSTART, giving students a head start in their career after completing the program. After completing their two-year degree, students have the option to identify pathways to completion of 4-year degrees. Power Technical Early College in Colorado Springs is a partnership between James Irwin Charter Schools, Pikes Peak Community College, and a coalition of manufacturing and construction companies including JPM Prototype and Manufacturing Inc., Bal Seal, Allegion, Creative Fabrications, and the Housing and Building Association. While earning their high school diploma, students can also complete an Associate’s Degree in Construction Management, CAD, HVAC, Electronics, or Machining. After 12th grade students can graduate directly into the workforce, apply/attend a 4-year university/college, or attend PPCC and earn a tuition free Associate’s Degree in an approved skilled trade. 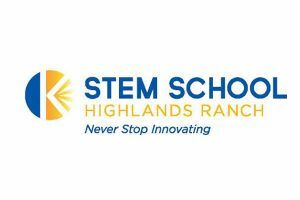 The STEM School Highlands Ranch P-TECH program is currently under development with plans to open for the 2019-20 school year. 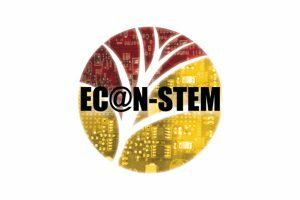 The school will partner with Arapahoe Community College and Panther Industries to provide a future STEM workforce in Highlands Ranch at Panther, aerospace, cybersecurity, and high-tech manufacturing positions. The desire to apply for P-TECH designation stems from the summer intern program at Panther. 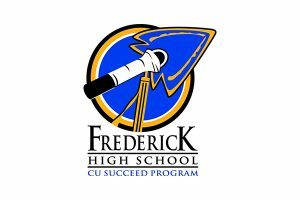 Starting in 2019 at Frederick High School, in partnership with Aims Community College, Tolmar, and Agilent Technologies, this P-TECH program will initially offer a pathway in biochemistry. The district will support concurrent enrollment during grades 9-12 so students are able to receive dual credit from St. Vrain and Aims. Tolmar and Agilent Technologies will provide real-world experiences through mentorships and internships. 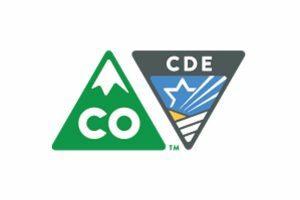 The Colorado Department of Education (CDE) oversees P-TECH programs for the state, including running the application and approval process for new schools/programs. A school district, BOCES, institution of higher education, and/or high-growth industry employer partner who wants to develop and operate a si-year program focused on career and technical education programming should contact CDE for additional information and support in fostering partnerships and completing an application.